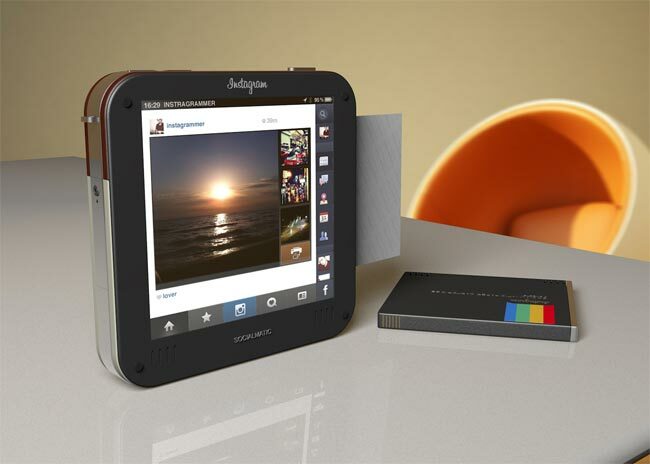 The Instagram Socialmatic Camera is the work of designer Antonio De Rosa from ADR Studio, and basically it is a concept for an Instagram camera that will let you take photos and then print them out directly from the camera like a Polaroid, you would also be able to share your photos via Instagram. The designer behind the idea says that the camera would come with a 4.3 inch touchscreen, built in WiFi, 2 lenses, one for capturing standard photos and a second for 3D photos. 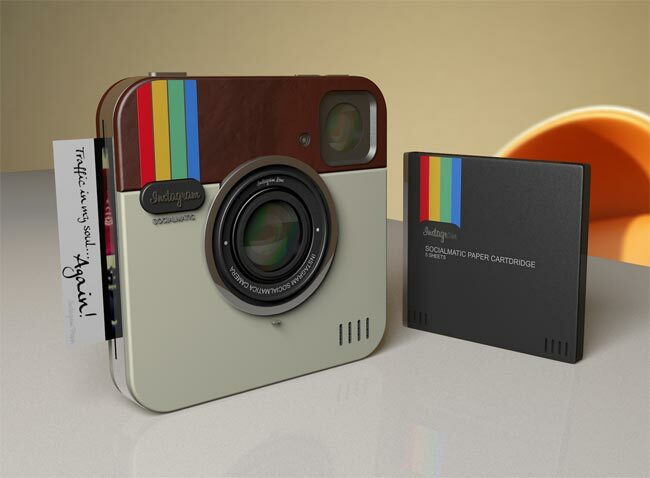 You can find out more information about this fun concept camera from Antonio De Rosa over at ADR Studio.